Kumba Iron Ore, one of the divisions Anglo American is trying to sell, has settled a long-standing tax dispute with the South African Revenue Service (SARS) by agreeing to pay R2.5 billion, considerably less than the original R6.5 billion it had been asked to cough up. 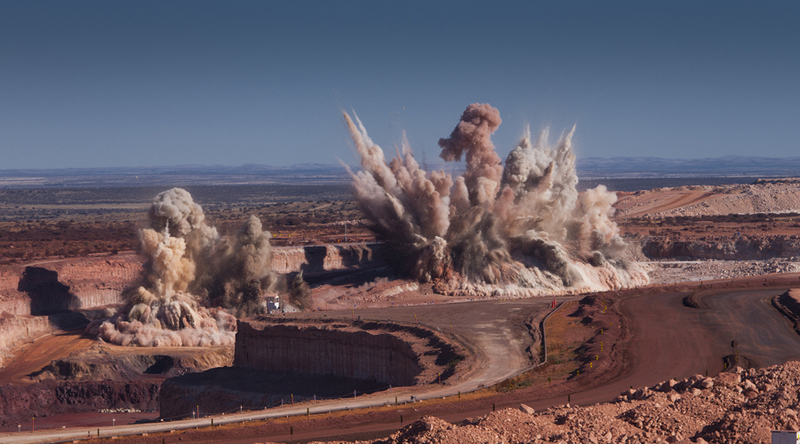 The bone of contention was unpaid taxes, interest and penalties from Kumba’s majority owned Sishen Iron Ore Company, which had accumulated a debt of R5.5bn between 2006 and 2010, and a further R1bn in 2011. Kumba, Africa's largest iron ore producer, said the agreement with SARS also takes care of any potential tax liability for the company’s financial years up to 2015. The iron ore miner said last month it expected 2016 profits to more than double from a dreary 2015, setting it up to outstrip forecasts when it reports earnings on February 14.